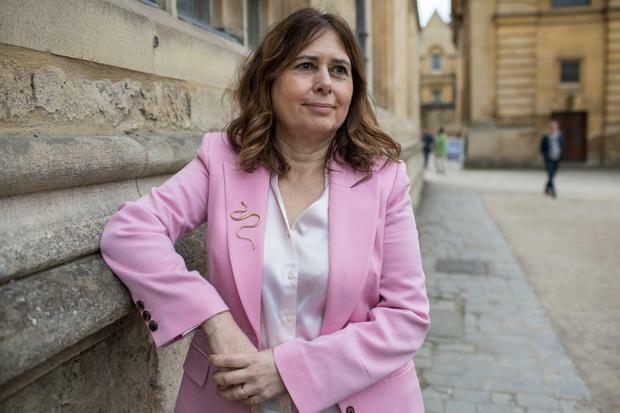 Her honest bikini snap won Alexandra Shulman praise earlier this week and the former editor-in-chief of British Vogue says she intends to continue wearing two-pieces "to my grave". 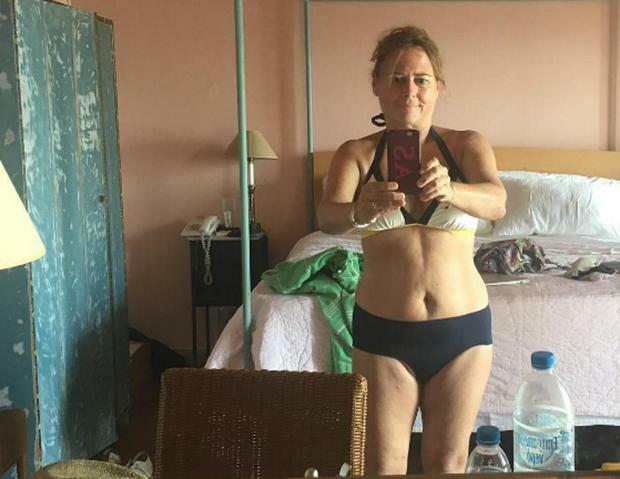 The 59-year-old columnist and author shared the image of herself in a bikini on holiday in Greece to Instagram and, speaking to The Sunday Times, she says she had no idea it would cause such a stir. "I happen to love bikini and have never felt that it mattered to anyone how I looked wearing them," she said. "I fully intend to continue wearing them to my grave. "I had no idea that sharing a picture of myself in a bikini on Instagram could provoke either the compliments or the outrage." She says it echoed the message she promoted at Vogue, that women should be proud of their natural shape. She previously wrote about her body in the Daily Mail and described herself as "slightly overweight" but added that while she is "comfortable in my body" she doesn't think "it's particularly great". "But it doesn't bother me hugely and makes me realise that being comfortable with your figure has relatively little to do with how you actually look," she added. The mum of three said her only pre-summer preparation is a good pedicure. "My chosen method of preparation for the great summer unveiling is to have a really good pedicure, so that my toes are ready to greet the fresh air for the first time this year, with a little help from three layers of Butter's coral-coloured Macbeth varnish," she wrote in the column. 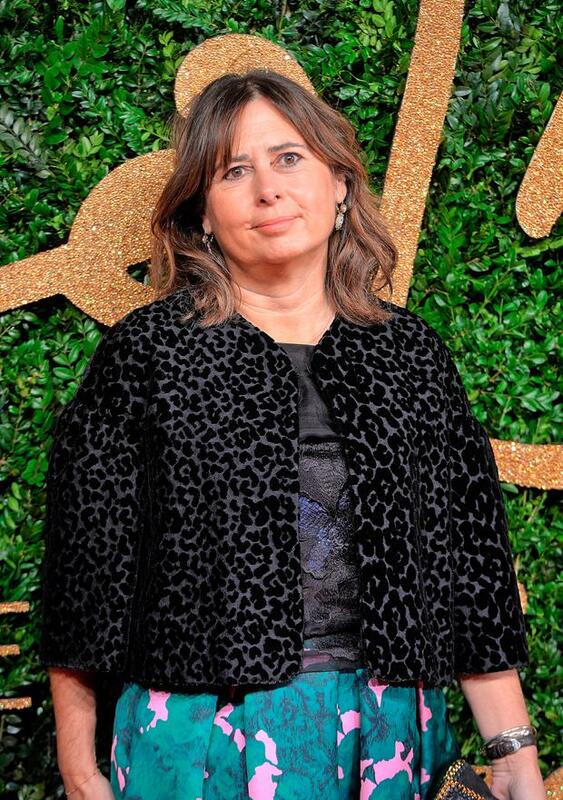 Shulman left Vogue earlier this year after 25 years, expressing a desire to find her identity outside of Vogue.